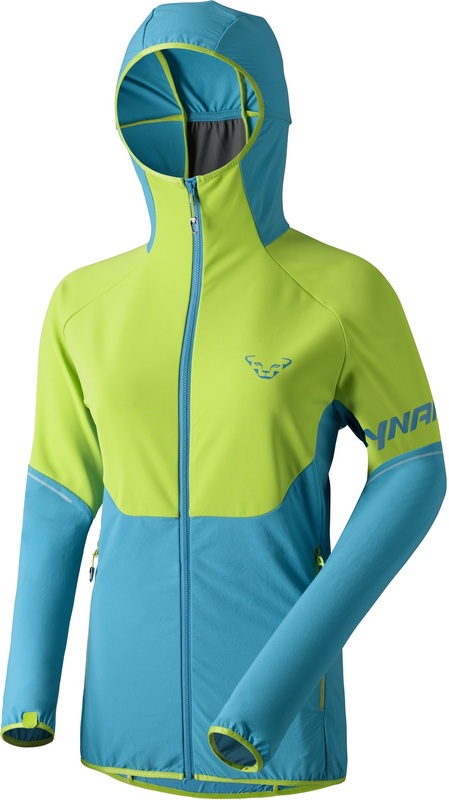 Dynafit’s Speedfit Windstopper Jacket, this time in a cut and fit specifically for women. Stitched with an advanced body-mapping design that Dynafit calls Hybrid Construction, the Speedfit Windstopper Jacket combines the best of the best. The Jacket offers breathability, protection from the elements, and freedom of movement. Gore, the makers of world famous Gore-Tex, toned down the waterproofing a notch or two and bumped up the breathability about ten notches to create the increasingly popular Windstopper fabric. Incredibly abrasion resistant and durable, the Windstopper fabric is used in key areas like the chest panel, back panel, shoulders, and upper arms to seal out the elements. However, a lighter and more supple fabric called Dynastretch is used in the hood, lower torso, and from the elbows down. This enables high freedom of movement without sacrificing much in the way of weatherproofing. The Speedfit Windstopper Jacket strikes the delicate balance between protection from the elements and breathability perfectly enough to be your only mid-winter touring top. Tight fitting hood tucks underneath a helmet to seal out wind. Elastic cuff with textured pull tabs help keep the sleeves down around your gloves. Elastic hem with a siliconized grip additive to help keep the jacket down around your waist. Hybrid Construction is an advanced body-mapping technology used to tailor fit and increase versatility. Two generously sized external pockets for skins, camera, food, wallet, etc. Bottom Line Best of both worlds. Hi guys, I'm curious what size you would recommend for this jacket. I'm about 5'8 and 130 lbs. I have had some trouble sizing Dfit stuff in the past and have worn size S and size L in different items. Is the fit on this pretty snug or more generous? Hi T Fink, I think that you'd be best fit in a M in this jacket. For reference, my wife is about 5'10" and 135# and the medium fits nicely. It's a tailored fit, but not tight, and she can put an extra baselayer or light fleece under it if desired. 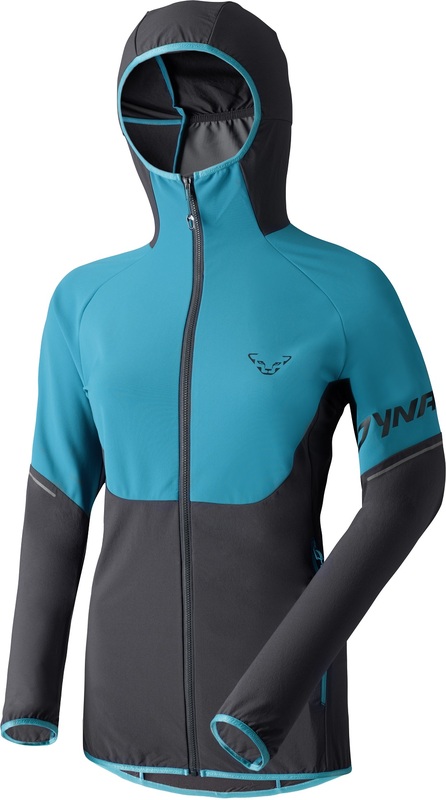 I'm interested in the DYNAFIT SPEEDFIT WINDSTOPPER JACKET - WOMEN, Colour cactus, Size S. Is the size S a European or US size S? Hi Sandra, the sizes are the same for Dynafit women's clothing, so an S is an S on either side of the pond. 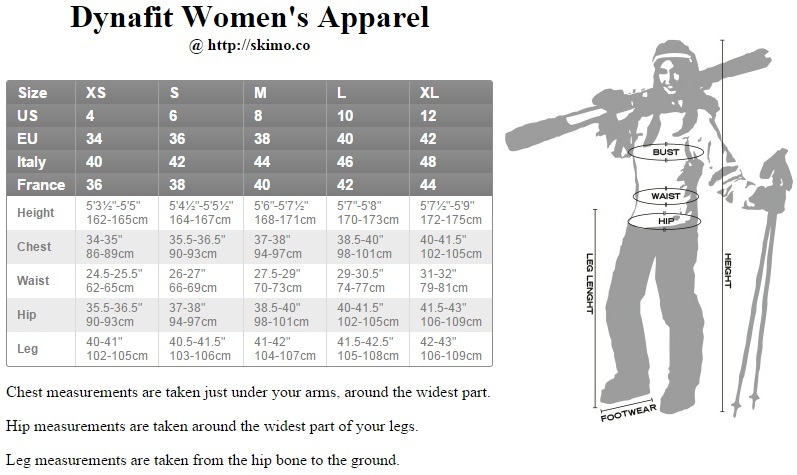 I am between a size 10 and 12. any chance the Large will fit? any XLs in stock?  Hi Cathy, unfortunately there are no XLs available. This piece is roomy enough that you should be good with the Large. We're of course happy to take it back if it doesn't work out.